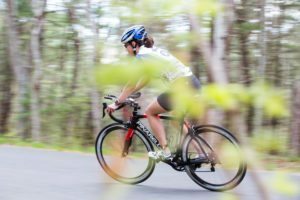 New England Endurance Events is a race promotion company owned and managed by triathletes in the Greater Boston area and Cape Cod. We LOVE giving other athletes the opportunity to challenge themselves and have an excellent time doing it, from newbies to professionals. 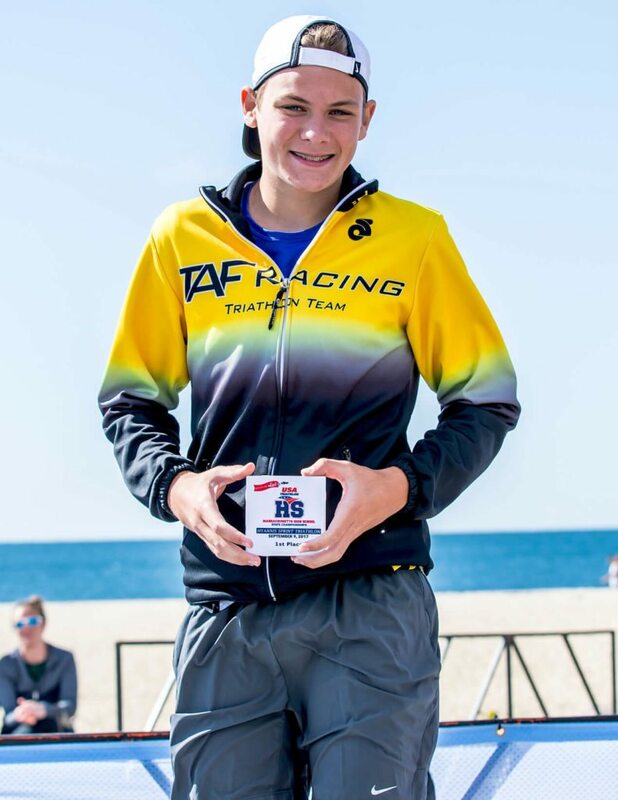 It’s about doing your personal best and we take pride in making sure you have the opportunity do so. 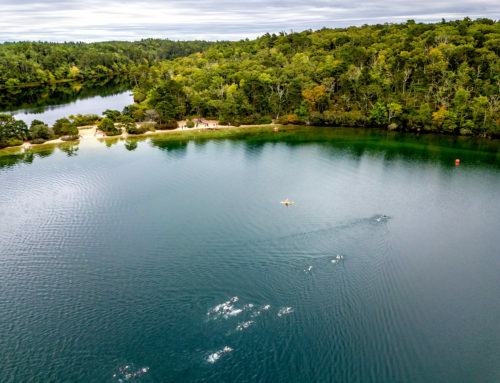 We feel the best way for athletes to focus on their race is for us to make sure that the course is safe, easy to navigate and there is plenty of water (and snacks afterwards). 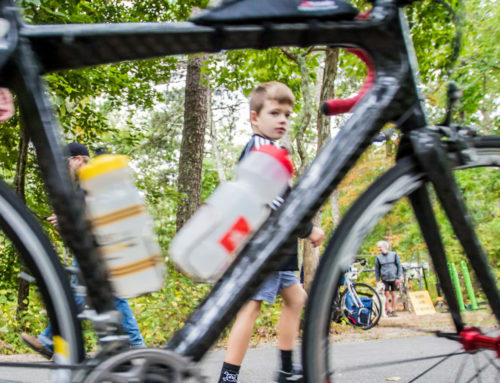 Course safety starts way before race morning, it starts in the creation of a course. How long should it be for the terrain? What intersections are involved? Are there any blind corners? 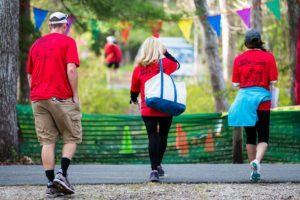 Where should aid stations be set up? Can roads be closed to vehicle traffic? How many police details and volunteers are needed? These are all questions that are hashed and rehashed a hundred times before any course is set. 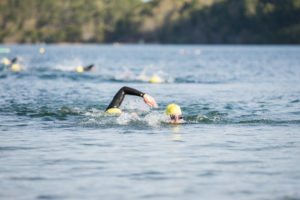 If a swim is involved there are safety issues that can only be considered by swimming the proposed course, over and over again with questions like water temperature, currents and tides, so we happily put on our goggles and swim caps and jump in. 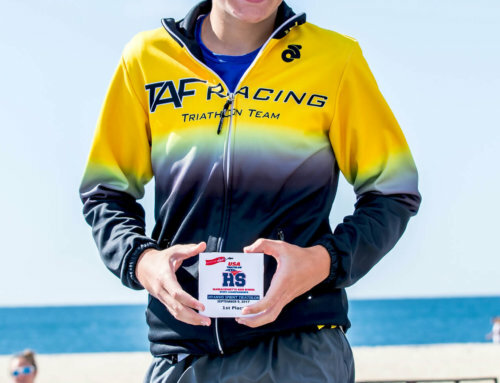 And when it comes to hiring lifeguards or arranging for watercraft, we always exceed USAT’s guidelines. We have the best volunteers and staff anywhere! They’re also local athletes so they anticipate your needs before you even know you have them. 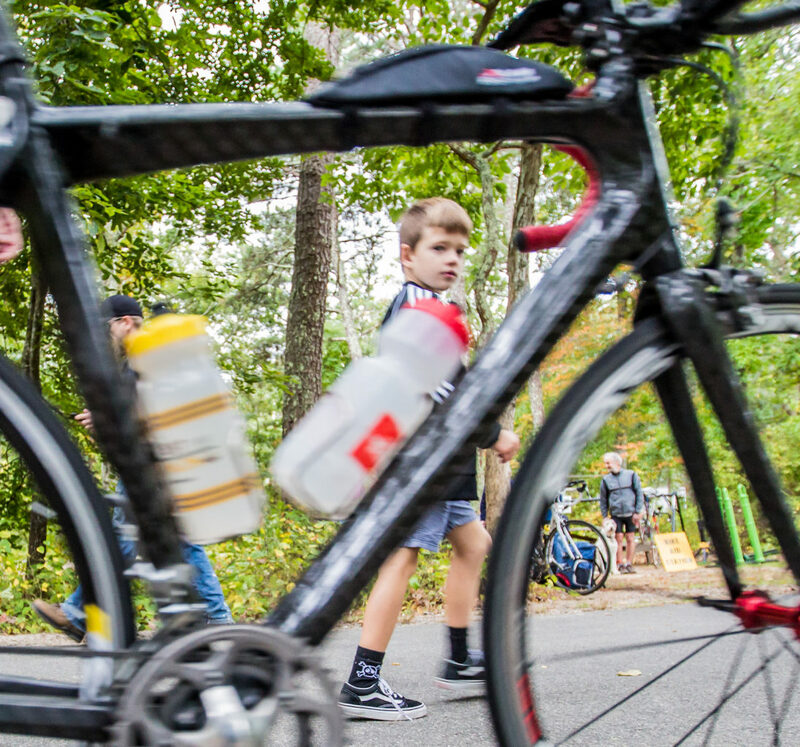 (These guys pictured are heading home after a long morning at The Gut Check Triathlon/Duathlon). Did I miss a key component of endurance racing?… Oh. yes. 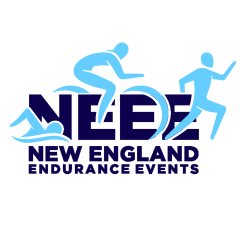 Will you have fun at a New England Endurance Event? You bet. 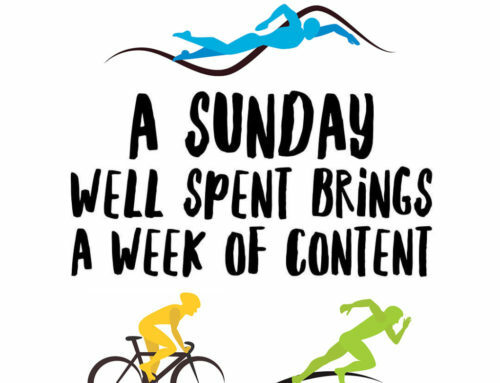 When you know that all of the details have been taken care of, you have the chance to enjoy the race. 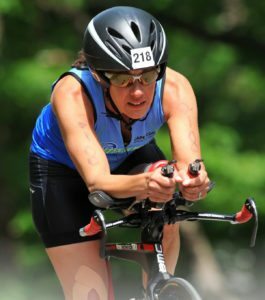 The atmosphere at all of our races is one of inclusion. 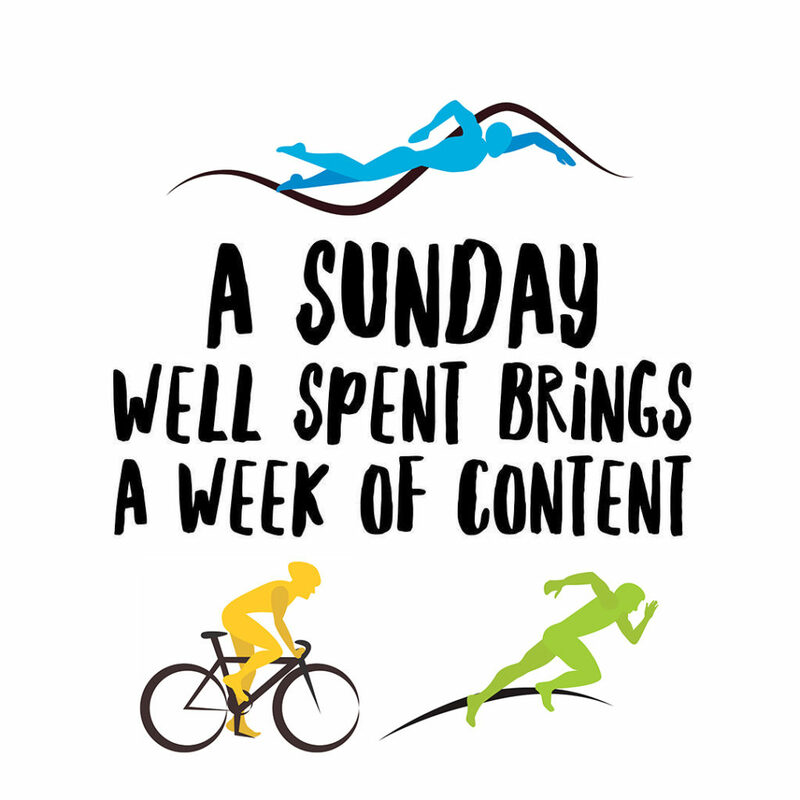 Our goal is for you to have fun while achieving your personal best, that might mean finishing an endurance event for the first time or your hundredth. 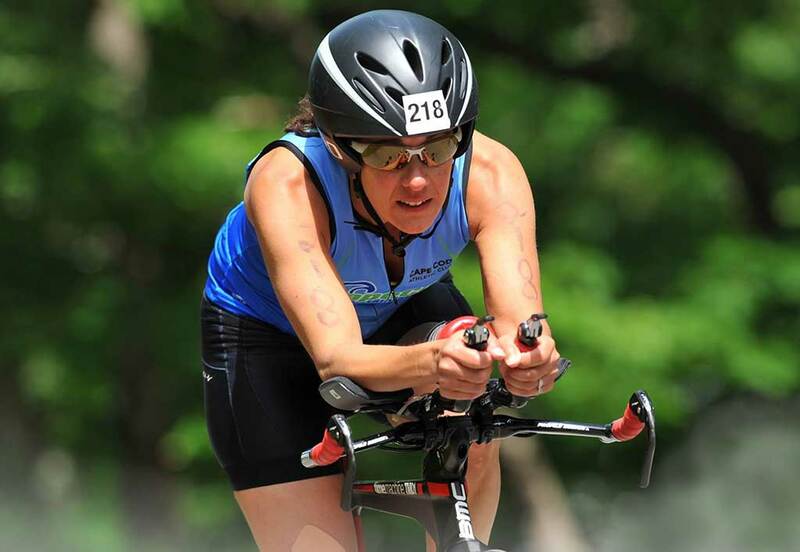 You’ll leave with a sense of accomplishment and possibly a new training buddy or two. 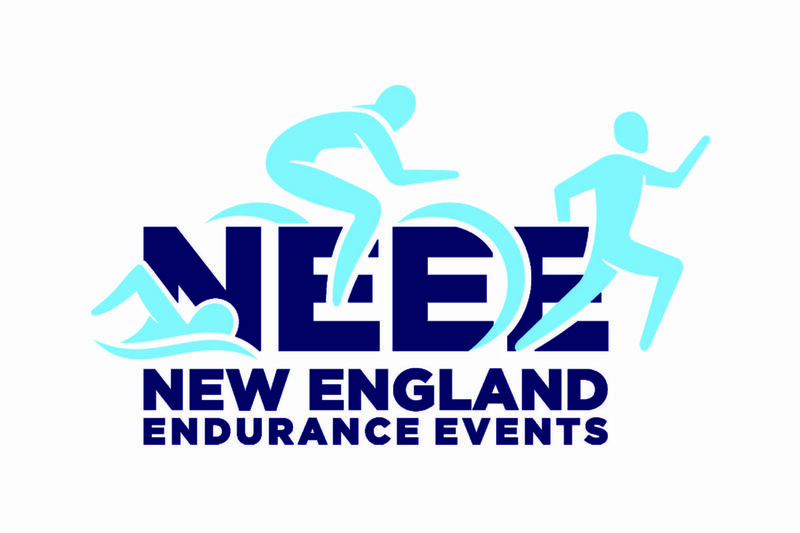 New England Endurance Events is a race promotion company owned and managed by triathletes in the Greater Boston area and Cape Cod.